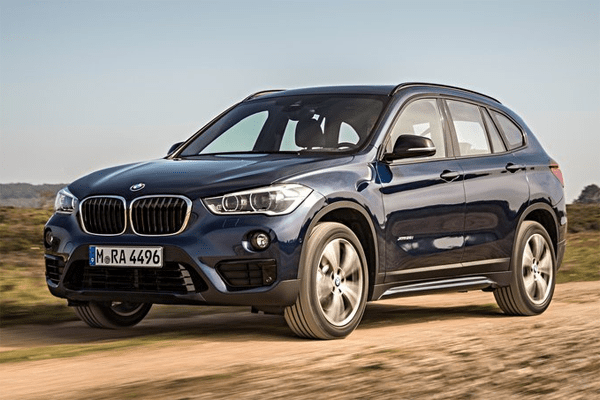 Sales in the Premium Compact SUV segment in the US rose by 29% in Q1 2015 to 19,104 vehicles, propelled primarily by the success of the new BMW X1. Such a prodigious rate of growth was the highest from among all Premium SUV segments, beating out the fast-growing Premium Large SUV segment (sales up 24%). With the Mini Countryman due for a replacement this year the segment should continue growing nicely in 2016, and could even acquire a new entrant if Acura decides to bring its new CDX to the US. Mini Countryman was the only model to lose sales over the past year (down 27%), indicating the new model coming this year will not be arriving a moment too soon!